A former journalist and public relations manager, Rhonda Lancaster has taught English and creative writing at James Wood High School in Winchester, Va., for more than a decade. She has worked on student publications since her first piece, a slasher-horror story, was published in her middle school creative arts publication. A certified Teacher Consultant for the National Writing Project, she teaches for the young writers’ workshops because she can’t imagine a better, more enjoyable way to spend her time than with enthusiastic writers. In other interests, she enjoys gardening, finding and fixing unique recipes, and hiking. She earned her MA in creative writing and literature from Fairleigh Dickinson University. She is a member WV Writers Inc., and a board member of the Shenandoah Valley Writing Project. Her flash memoir, “Shell Shocked,” was published in the Anthology of Appalachian Writers Volume VI, and her poem, “Losing Sight,” was published in the Anthology of Appalachian Writers Volume VII. She lives with her husband, two dogs, and a school of fish in Capon Bridge, W.Va.
Molly Mosher began her teaching career after graduating from American University with a degree in Elementary and Special Education. She then taught in private residential and public special education settings. She has accrued over 30 hours of graduate work in teaching students with special needs and has just begun the quest at George Mason University to obtain her masters in Applied Behavioral Analysis. 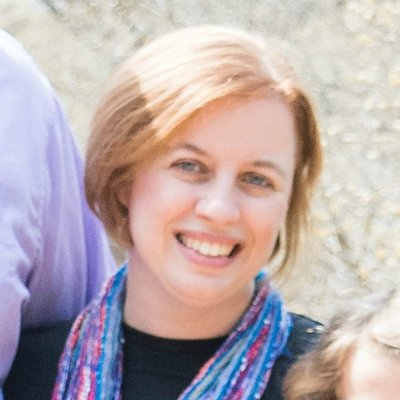 She is a teacher consultant for the Northern Virginia Writing Project and a board member of Project Write in the Shenandoah Valley. Jessica Cavalier has been working with writers for 18 years. 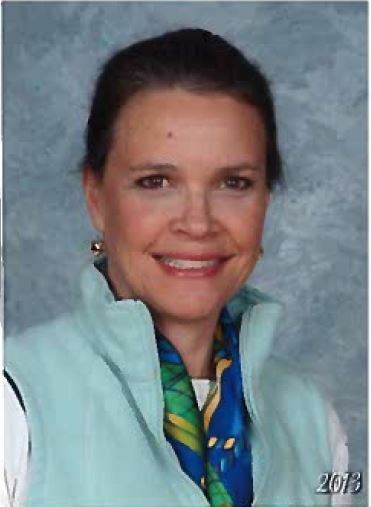 She currently works as a high school reading specialist at John Champe High School in Aldie, Virginia, and has worked with middle and high schoolers during her years as an English teacher and reading specialist. She was a part of the inaugural Shenandoah Valley Writing Project in 2005 and has been an active teacher-consultant ever since. She serves on the board for SVWP and for Project Write, Inc.
Jessica is currently a doctoral candidate at Shenandoah University in the Educational Leadership program, earned her Masters of Science as a reading specialist at Shenandoah University, and graduated with a BA in English Education from East Tennessee State University’s Honors Program. When she is not working with students on reading and writing, she can be found working on writing of her own. Her current project is her doctoral dissertation, with a focus on improving collaborative work and group interactions. However, she loves to write creatively, too! In fact, one of the favorite things she finds that her writing can do is make people laugh. Jessica loves teaching for Project Write, Inc. so much that she brought her two daughters to participate in the program. This means she has a personal interest in making the program the best it can be! Sarah Andino is currently a fifth grade teacher at JGB “Brumfield” Elementary School in Warrenton, Virginia. Sarah has taught fourth grade three different times, and has several years of experience as a special education teacher in middle school to children with autism, a field near and dear to her heart. Since moving to Warrenton, Sarah has been able to delve into her passion for teaching writing by partaking in many of the courses at Shenandoah University that inspire her to not only be a better teacher of writing, but to also write herself! Sarah is a teacher consultant for the Shenandoah chapter of the National Writing Project and enjoys teaching teachers as much as she enjoys teaching kids. Currently Sarah is in her second year of running a writing club at Brumfield for fifth grade students. It is through the collaboration with both a student and a special education colleague, that the club was so successful in its first year. Sarah believes in the power of collaboration and published her first book, Riz’s Righteous Reveal, in the summer of 2018, that includes a student illustrator who is a former student and club member. A former corrections officer and dance instructor, Melanie Catron has taught 6th grade mathematics and has run multiple after school programs involving writing, acting, and community service at Skyline Middle School in Front Royal, Va., for three years. Prior to moving to middle school, Melanie completed student teaching in a variety of grade levels and taught 5th grade in Frederick County Public Schools. While in her 5th grade classroom, she worked on a kindness project which involved planning out acts of kindness, writing about these acts and how they enact them, and had students complete video reflection after they completed their project. She has been a certified Teacher Consultant for the National Writing Project for four years. She worked for the Summer Young Writers’ Workshop and enjoyed working with the budding authors in our community. In her free time, she enjoys reading, dancing, playing with her dogs, painting, and working with animals at her local humane society. She earned her BSAS in Criminal Justice studies through Youngstown State University and completed her M.Ed. in Curriculum and Instruction from George Mason University. Star Friend teaches English and Creative Writing at Handley High School in Winchester. Before teaching, she worked as a nonfiction writer covering news, education, and culture. 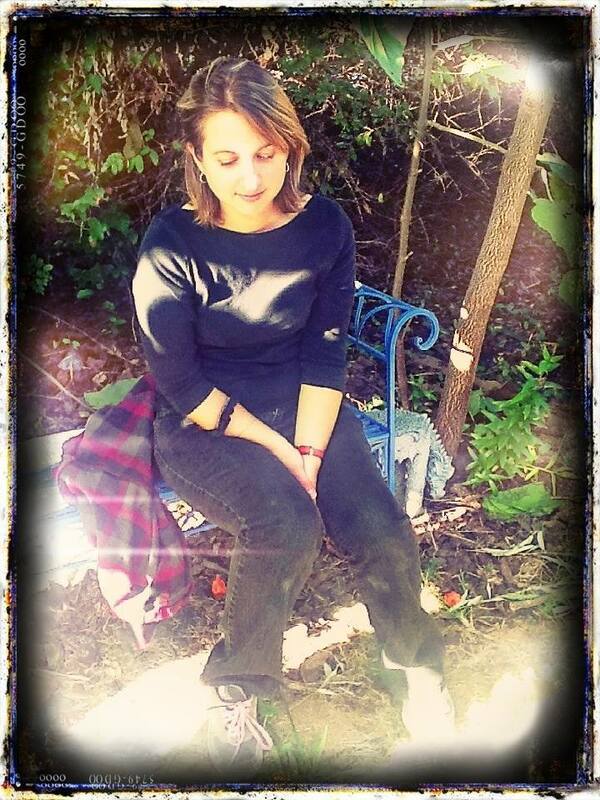 She is the adviser for Handley’s literary magazine and a teacher consultant for the Shenandoah Valley Writing Project. She lives in Winchester. 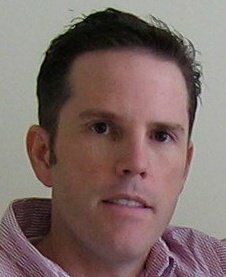 Robin Frost has taught English in middle and high school for the past 20 years. She is currently teaching AP Literature and Composition, Dual Enrollment, and English 12 at Fauquier High School in Warrenton, Virginia. She grew up loving books and spent countless evenings with her family sitting by the fire, drinking hot chocolate, and reading. Becoming an English teacher was perfect because she merged her passions for literature, writing, working with adolescents, and learning. “The day I stood in front of the classroom, I knew I was home,” she said. She has been a Teacher Consultant for the National Writing Project since 2011 and serves on the boards for Shenandoah Valley Writing Project and Project Write, Inc.. Robin loves working with Project Write and Young Writers because it offers a safe, energetic environment for students to share their talents and creativity. She even helped organize the Young Writers’ Workshop for Fauquier County, now on its third year! Robin graduated with a Bachelor’s in English – Secondary education, a long time ago. At the tender age of 50, she returned to graduate school at George Mason and earned her Master’s in English Teaching Writing and Literature in 2017. She is happily married with three teenagers, one in college. They live with two dogs and a bearded dragon named Merlin. 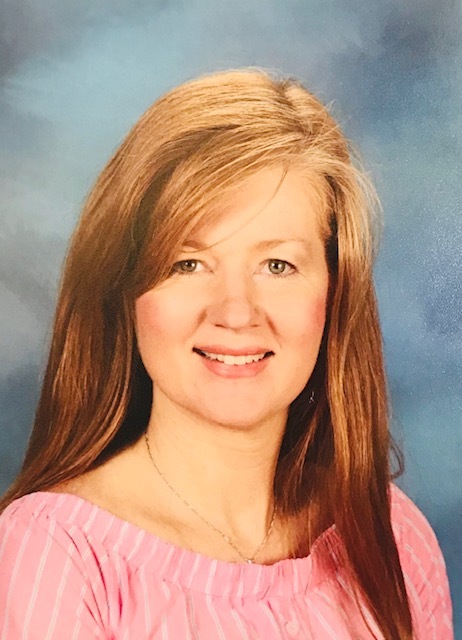 A current 4th grade teacher, Moriah Rush taught 4th grade in Warren County, Virginia, for five years, and is now teaching 4th grade in Loudoun County, Virginia. She has enjoyed writing since she was a young child, and used reading and writing as a way to deal with the struggles she experienced growing up. She is a Google Certified Educator and a Teacher Consultant for the National Writing Project. Becoming a Teacher Consultant sparked a passion for sharing writing with others and taught her new techniques for creating and teaching writing. While working with the Shenandoah Valley Writing Project, she observed students writing during a day of Project Write’s Summer Workshop. She realized then that a lot of students share her love and passion for writing and learning! She knew immediately that she wanted to be an instructor for Project Write! 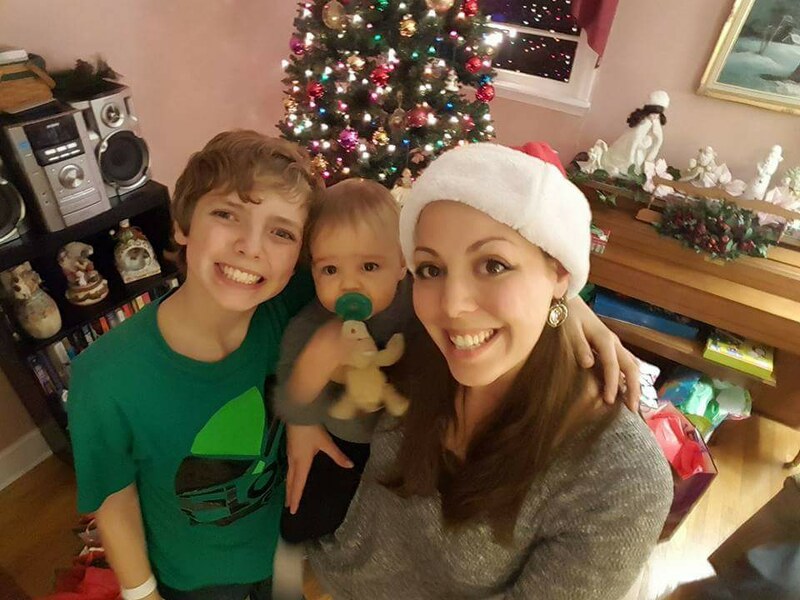 Moriah lives with her two sons, Eli and Baylen, and her dog, Mollie. She graduated from Old Dominion University with a Master of Science in Education in 2013. She is a firm believer in perseverance, positivity, and following your dreams. She believes that being a teacher and helping children is her calling and she cannot imagine ever doing anything else. 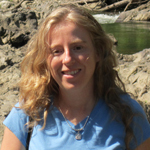 Erin E. Hubbard has been involved with the Northern Virginia Writing Project since 2004 and became a TC in 2005. Since then, she has led the way for the Young Writers’ Program in the Shenandoah Valley, leading and planning workshops for over a decade. She taught Creative Writing as well as English and Spanish during her days as a teacher, and she currently homeschools her four children. Her passion for writing began as a child and now continues as she works as a journalist and ghostwriter. Erin earned her undergraduate degrees in both English Education and Spanish Education from the Robert E. Cook Honors College at Indiana University of Pennsylvania. She also holds an Masters of Science in Secondary Education from Old Dominion University.